Celebrate Pride Month with These Books! 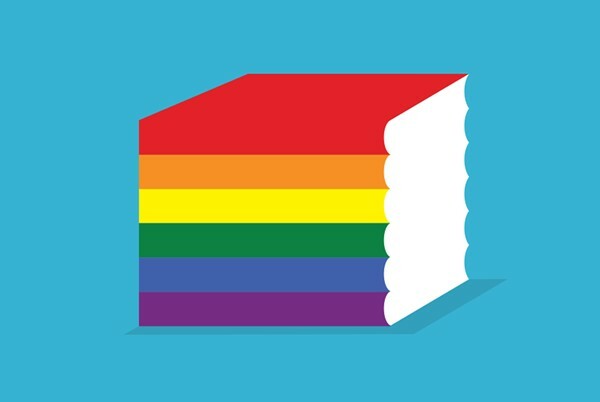 June is Gay Pride Month and to celebrate we’ve created a list of some of our favorite LGBTQ titles for your patrons to celebrate Pride. Click for LGBTQ Graphic Novels. WIN Rosalind Wiseman's New Book MASTERMINDS AND WINGMEN!! 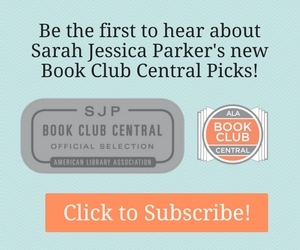 What Will You Read for August? What Will You Read for April?